This miniature horse size saddle pad is perfect for rounding out the young rider's coordinating tack set. 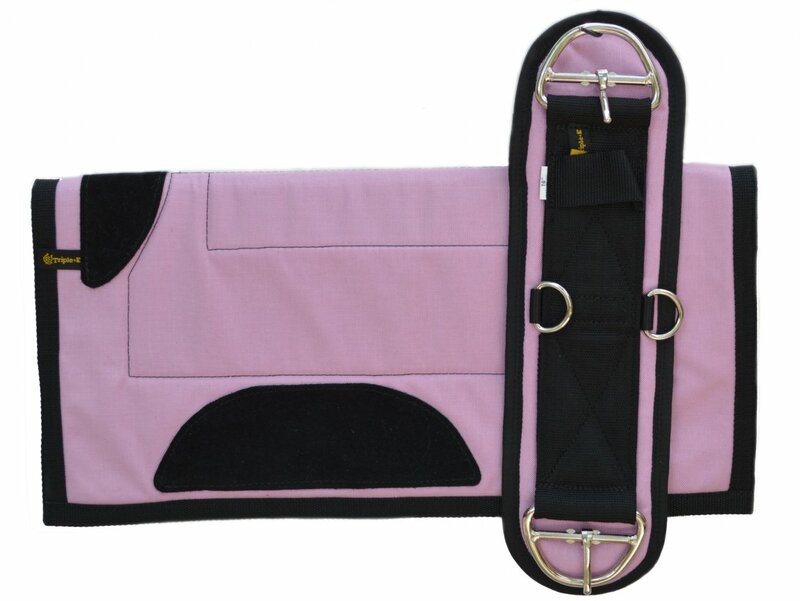 Features a tough cordura top, felt bottom, with durable binding all around- a miniature version of our best selling western pad. 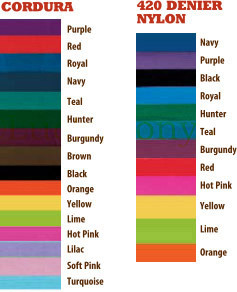 This pad measures 20"x20"
Choose pad color from the following colors: hot pink, turquoise, mint green, ice blue, lilac, soft pink, lime green, navy blue, orange, purple, red, royal, hunter, white, yellow, black, brown, burgundy, gray. 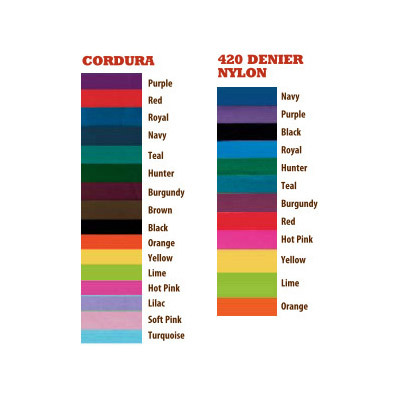 View nylon cordura color samples.